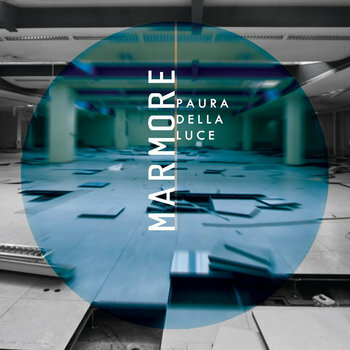 Marmore come from Turin, Italy and play a brand of instrumental post rock that puts a large focus on ever changing dynamics within their song structures. If you're expecting all instrumental post rock bands to be slow and sleepy, then Marmore will definitely prove you wrong. The musicianship here is top notch. Everyone is pulling their weight. Great drum work that works with the rhythm of the song as a whole rather than just crowd the music with technical chops. The guitar work has a good sensibility for adding and taking away reverb/delay effects in a tasteful manner. The punchy bass cuts through perfectly and provides an excellent backbone throughout. All in all, Marmore have some solid songs here that show some great talent. Definitely a good one.